Need a destination for your next family vacation? Look no further than Lisbon, Portugal for an intriguing, enriching and relaxing trip. 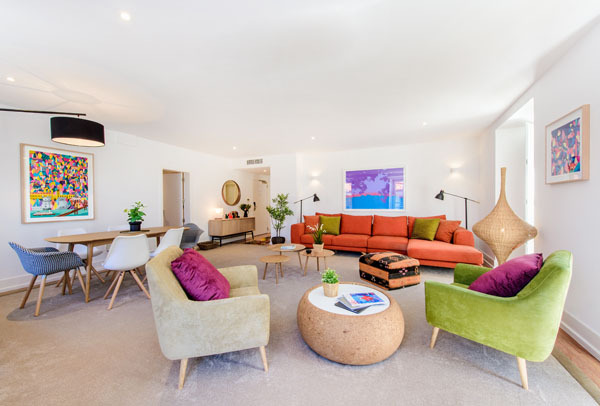 Be assured five-star service when you stay at the Martinhal Chiado: a family-friendly apartment-style accommodations in the heart of Lisbon. The Martinhal Portfolio is no newbie to stellar lodging. They currently have hotels in Sagres Beach, Algarve and Cascais, with Lisbon being their newest addition. The hotel group praises itself on being a hassle-free vacation destination for families. It is a 19th-century building with a modern feel. The hotel includes 37 apartments, a kids club and the M bar, which is a restaurant serving lunch and dinner. 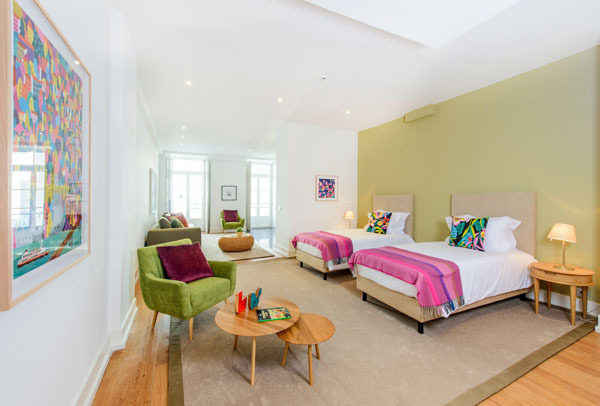 The apartments at the Martinhal Chiado are all bright, colorful and spacious and range from 1 bedroom to 3 bedrooms. Kitchens are fully stocked with silverware, dishes, a high chair and complimentary food and drinks. Additionally, there is a washer and dryer, and even soap is included! 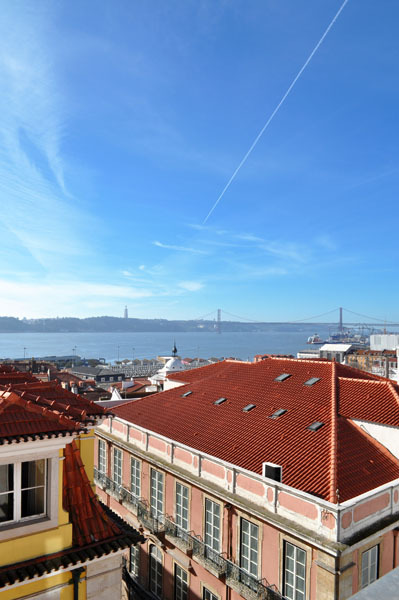 Lisbon is known for its spectacular weather: year-round, it is sunny and tepid. Lisbon showcases many open gardens and a beautiful dockside, historical sites in the Belem district, and colorful, charming streets in the Alfama district. Furthermore, the city has gorgeous beaches. The Martinhal hotel is located in the Chiado district, which is known for their popular shopping and theater. There are monuments, shops, and unique cafes and restaurants. Chiado is also right next to the Bairro Alto district, which is known for their nightlife. The hotel is also right next to the Time Out Market, which is a food hall promoting all of Lisbon’s best cuisines and restaurants. If you’re one to dread the winters on the East coast, then the Martinhal Chiado may be especially enticing to you! The hotel currently has a winter escape package: from November 1st to March 23, families can enjoy the complimentary kids club until 10pm, breakfast, and access to the play area for parents and children. Lisbon is a spectacular destination for your next family vacation, and is only a mere 8 hours from the east coast. 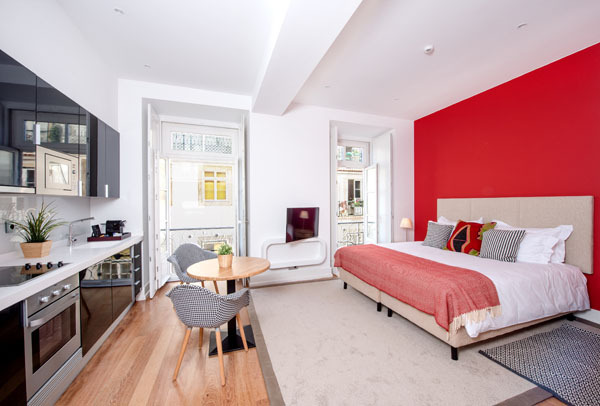 Enhance your Portugal experience with a luxurious stay at the Martinhal Chiado apartments, you will not be disappointed.